Dubai is one of the most famed tourist attractions globally. With a world of attractions to offer, tourism in Dubai is growing like a weed. The number of international tourists flocking to Dubai has shown a significant growth of 1 Million, rising from 10.77 Million in 2016 to 11.78 Million to date. But the thriving luxury that you delve in to in Dubai, has not always been this way. It was this day decades ago, that we have commemorated as the National Day of UAE, which gave birth to the place we now know as the United Arab Emirates. It’s time for celebration. It’s time to embrace delicious traditional cuisines & shopping extravaganza. The late Sheikh Zayed bin Sultan Al Nahyan used to celebrate UAE National Day with its full zest. The day named after ‘This is Zayed’ accounts for the grand celebration for the people of United Arab Emirates. To honor & reflect the spirit of the union of all the seven estates marks a great achievement for the people. It’s time to bring your family & friends to celebrate the festive activities with its full-swing. Enjoy, shop, and celebrate the existence of this wonderful country. How can you miss the huge fireworks? It’s time to re-visit the 10 must visits sights in Dubai. There will be a lot of celebration & a lot of discount waiting for you. 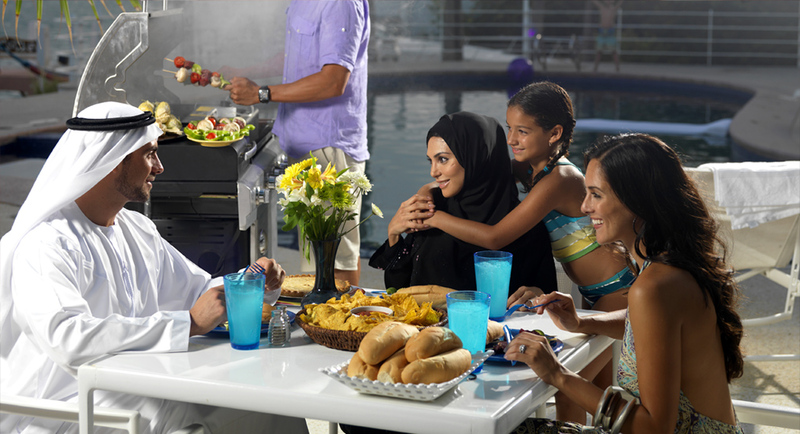 You’ll be welcomed with open arms and you can enjoy food from every region of the gulf. But before we start let’s look at the history of United Arab Emirates National Day. How it came into existence & what is its relevance to the people living in UAE? In December of 1971, the rulers of Abu Dhabi, Dubai, Ajman, Al-Ain, Sharjah and Umm al-Quwain agreed to unite, formulating the notion of UAE (United Arab Emirates). Later in February 1972, the seventh emirate, Ras Al Khaimah decided to join the conglomerate and become a single entity. The idea of a united colonization in UAE began soon after the British declared their willingness to withdraw from colonies and protectorates of the eastern Mediterranean. A meeting was held between Sheikh Zayed bin Sultan Al Nahyan and Sheikh Rashid bin Saeed Al Makhtoum and upon mutual consensus, they decided to unite, inviting the other Gulf Emirates to join hands. Although the British departed in 1968, the National Day celebrations started three years afterward in 1971, when the Emirates federal constitution approved the principle on Dec 1, 1971. The very next day, the seventh emirate decided to join hands as well. The current flag of UAE was raised in a hostel building, now known as the “House of Union”, where the heads of 7 emirates gathered to take an influential decision. Sheikh Zayed was the elected president of the union and Sheikh Rashid was the vice president of UAE. 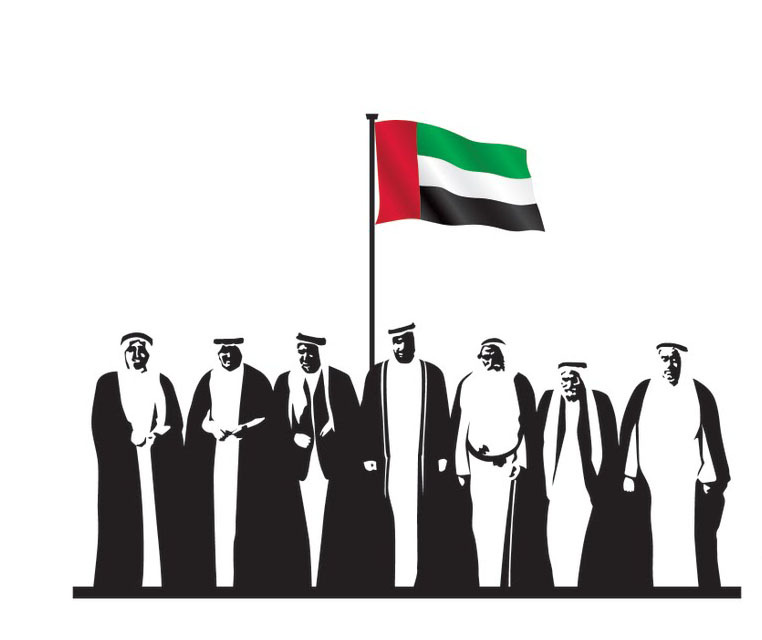 Each year, the 2nd of December marks the festivities of the National day of UAE. One of the most prolific displays of joy in festive times is fireworks. 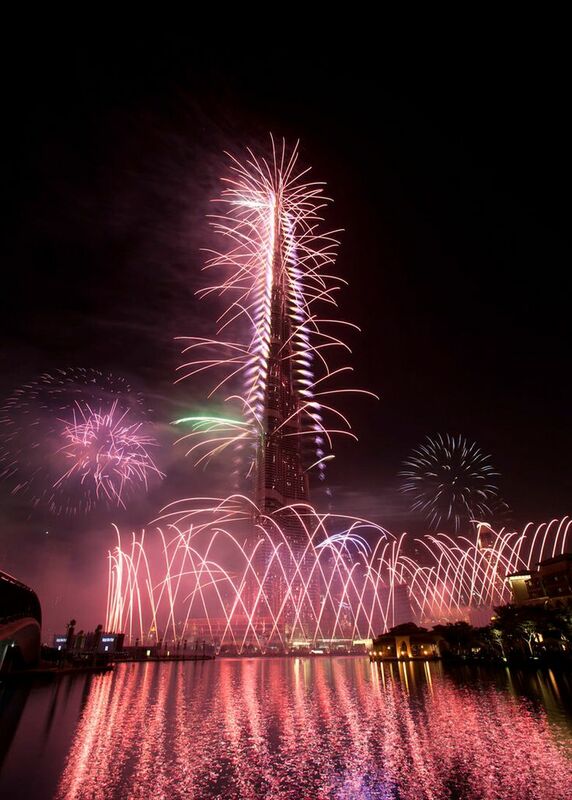 At the event of the National Day of UAE, citizens can witness a spectacular display of fireworks at various location across Abu Dhabi, Sharjah, and Dubai. Click here to know the best venues to glean a bird’s eye view of the enthralling phenomenon! 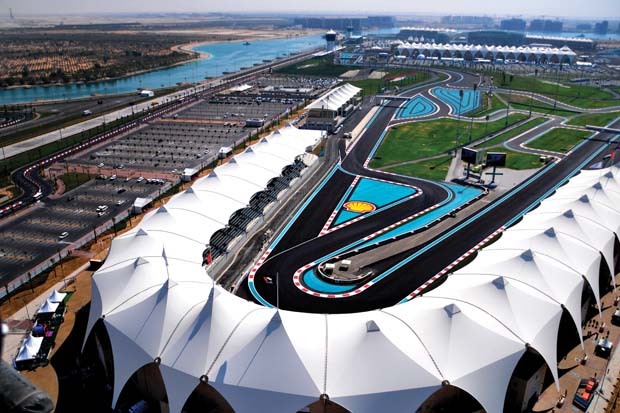 Yas Marina Circuit is an ideal place for families to visit and have fun on National holidays. The circuit features various fun-filled activities for the National Day along with a vivacious spectacle of fireworks. Live music, story time with Dr. Ahmed, henna painting, exotic dancers, and exquisite displays of traditional arts and crafts are some of the most tempting things to do at the circuit! With National Day encroaching fast, the national carriers of the United Arab Emirates are offering startling discounts to travelers from around the world. 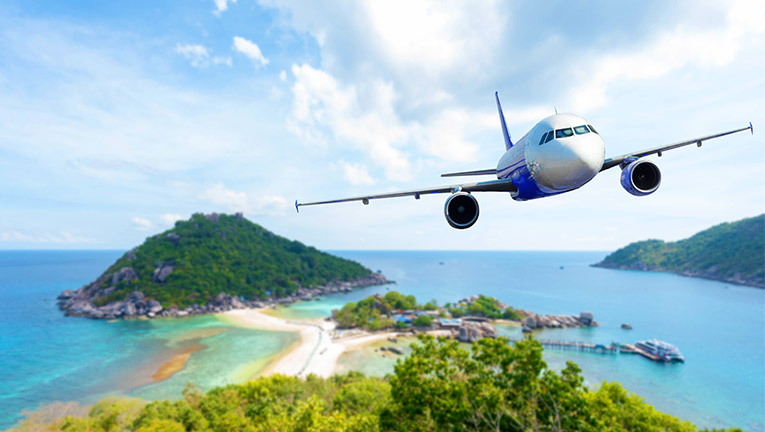 Emirates Airlines also offers air tickets at discounted prices to provide pocket-friendly and luxurious traveling options to exotic destinations worldwide. Alternatively, businesses across Dubai also offer exclusive National Day discounts to their customers. The discounts are valid for bothB2C and B2B customer transactions. Online businesses are a step ahead in offering such festive discounts so don’t forget to check out the local business listings to avail some great deals and save huge. Since this time of the year also heralds the merriment of Christmas, the prominent hotels in Dubai, Sharjah and Abu Dhabi ceremoniously light up beautiful Christmas trees and provide a section of canapés and beverages as part of the Christmas choir for people to visit and enjoy in relaxing and luxurious settings. Kids residing in Dubai and nearby can have an all-day access to Dubai’s latest water park, Splash n Party, for less than Dh5 each. All the fun that involves lots and lots of water splashing, live underwater mermaids, fire and magic shows and so much more than kids will totally love. Another great idea to enjoy a national holiday is to take your entire family out for dinner. A dinner that is filled with joy and laughter along with your loved ones is definitely a great opportunity at bonding. Seek out luxurious 5-star hotels and local restaurants within Dubai to decide on a place of your choice and share a happy meal with your family with a relaxed mind.